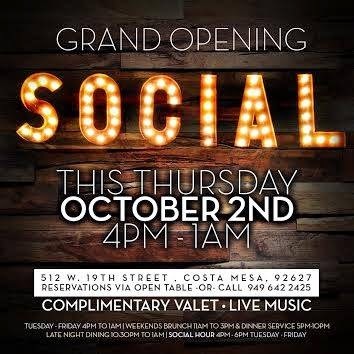 SIP & DINE GOURMET @ THE NEW "SOCIAL" SPOT OPENING OCT. 2ND - COSTA MESA - EAT WITH HOP! features mezcal, tequila, charteuse, housemade lemon cordial, a tomatillo and chili salt rim, and meyer lemon leaf garnish. COMMUNAL TABLES FOR YOU TO CHIT-CHAT AND "SOCIAL"-IZE WITH OTHER HIP GOURMET SEEKERS. THE OPEN ATMOSPHERE AND INTERIOR DESIGN IS MEANT TO PROMOTE LIVEY INTERACTION BETWEEN GUESTS. SO DON'T BE SHY! WHO DOESN'T LOVE DEVILED EGGS?! 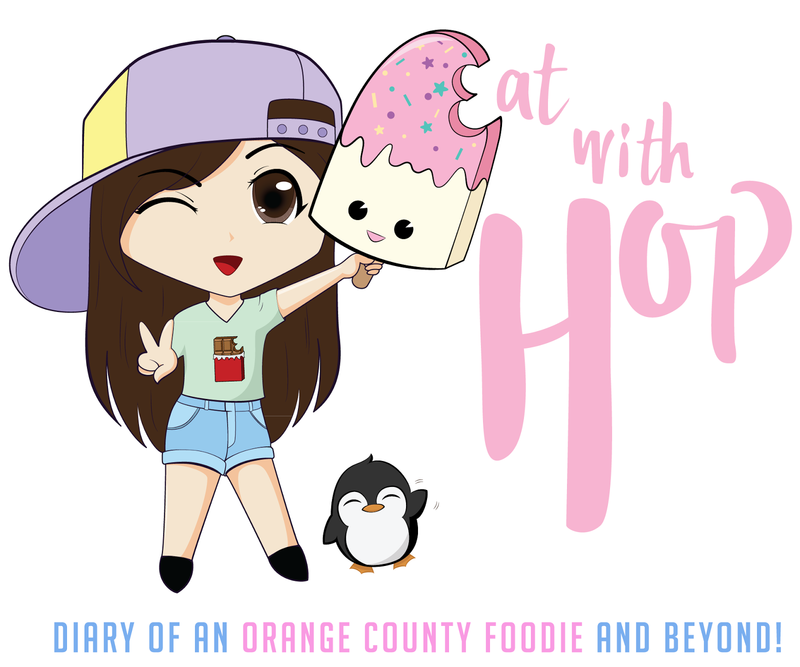 Although I have not tried this place yet, the photos sure make it look yummy right? And it's basically guaranteed that the dishes are definitely going to be delicious because of the chefs behind the scenes of this establishment. SOCIAL Costa Mesa is gathering the kitchen magic of several chefs to make this new restaurant somewhere worth dining at and returning to. The goal is to offer chef and ingredient-focused dishes and craft cocktails with housemade bitters and syrups (woop woop for housemade!). Executive Chef Jeffry Boullt, the former chef behind Playground's (Santa Ana Tapas Restaurant) delicious tapas, will be transforming his inspiration and influences stemmed from Southern Soul food, Alabama, New Orleans, and all of his past experiences into unique dishes. In addition, Alejandro Pareja (from Memphis Cafe) and Mike West (from Pie Society) will be the Bar Directors. 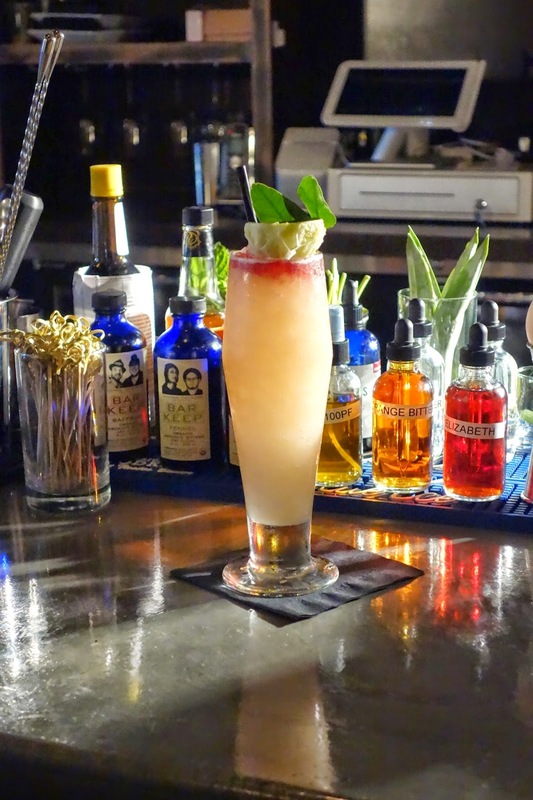 OC Restaurateur Andrew Dorsey, owner of SOCIAL Costa Mesa, is excited to open this mixologist-focused project to Westside Costa Mesa, and I am excited to try it! 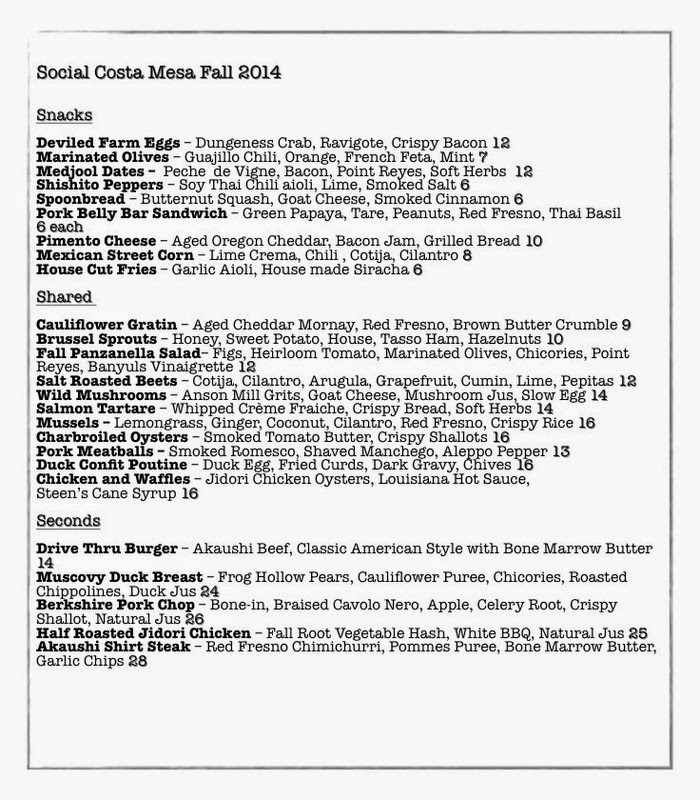 We all know that fresh fresh fresh ingredients don't come cheap right (just look at the menu prices pictured above)? But no worries because there are discounts! This place is perfect for those who also work in the food industry. If you work in restaurants and bars as a waiter/waitress, bartender, hostess, whatever...then come enjoy your time off work here! Seriously! This place offers discounts for those that work in restaurants and bars offering 50% off discounts for select menu items on Sundays from 4pm to close. Industry Nights are there for all y'all hospitality professionals to reward yourselves with relaxation, discounted dishes and signature cocktails, and to just hang out and SOCIALize! Happy Hour are Tuesday - Friday from 4pm - 6pm as well! 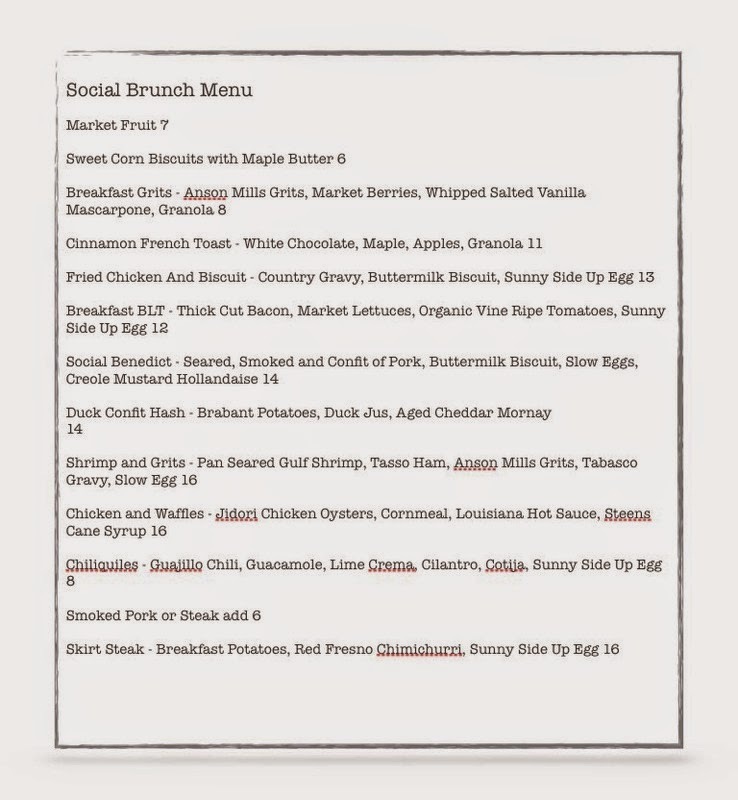 Dinner is served nightly from 5pm - 10:30pm while Weekend Brunch is served from 11am - 3pm.